MD&A Parts Division offers the patented advanced design Vortex Shedder® spill strip. 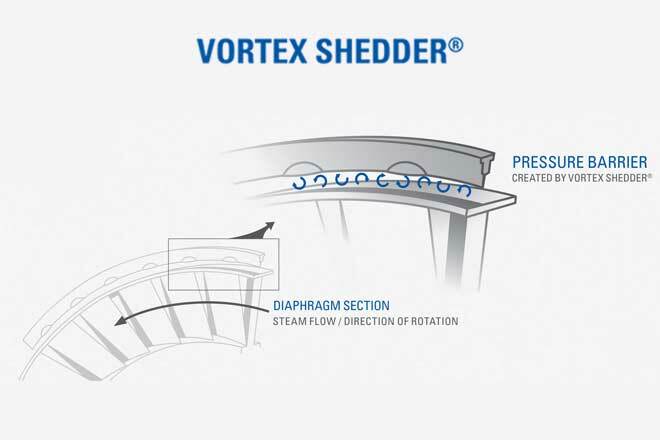 The Vortex Shedder® incorporates an aerodynamic geometry to reduce the leakage flow while improving stage heat rate performance. Whether the steam path design is impulse, reaction, or a combination of both, the vortex can have a significant improvement on stage efficiency above original design. 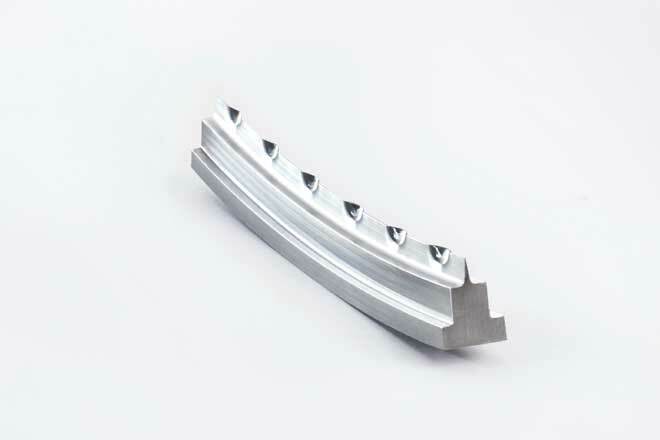 The Vortex Shedder is a shape applied to a seal, creating small vortices at the seal tooth. These vortices create a pressure barrier at the tooth, lowering the change in pressure (ΔP) across it. Lowering the ΔP seal increases efficiency. 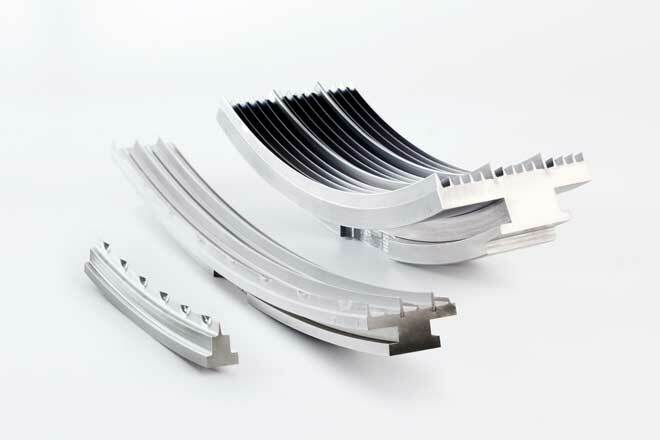 Lower ΔP also means less flow, resulting in longer seal life at the higher efficiencies.